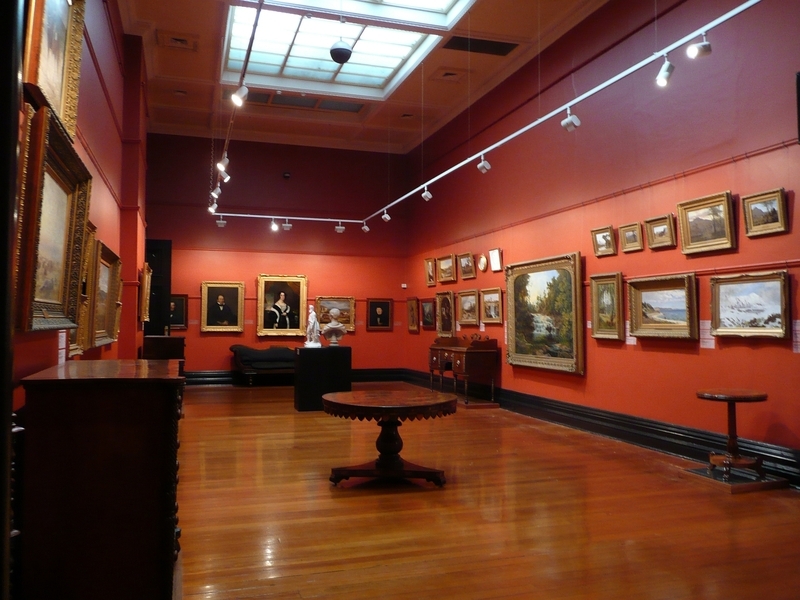 The Ballarat Fine Gallery is important as the first - and probably the most celebrated - of Australia's provincial galleries. This is appropriate given the city's strong tradition of philanthropy in the arts. 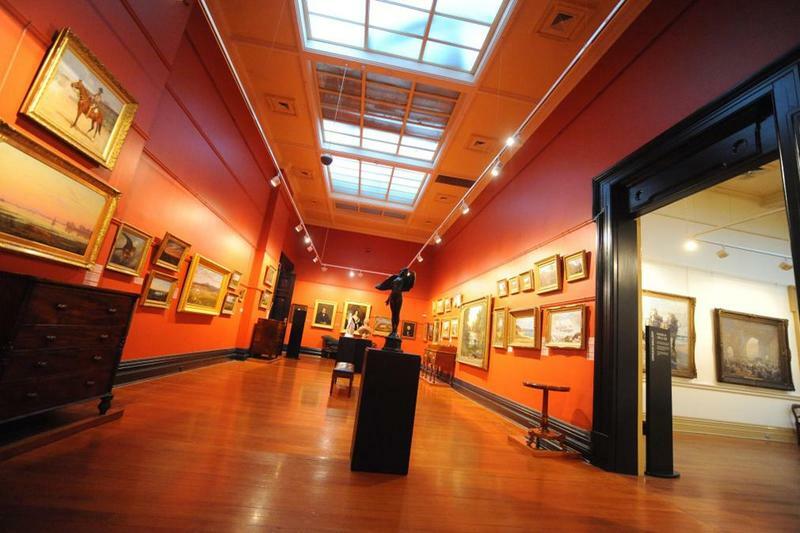 The Ballarat art gallery remain one of the most tangible and enduring expressions of the cultural aspiration of Ballarat citizens past and present. In particular, we may note the influence of the institution and its collections on members of the Lindsay family of artists and writers towards the end of the nineteenth century. The gallery collection also includes the original Eureka flag. The building was designed by the architects Tappin, Gilbert and Dennehy, and constructed on a site provided by the government. The foundation stone was laid on Queen Victoria's Jubilee, 21 June 1887. The original contractor is cited as a Mr Barrow. 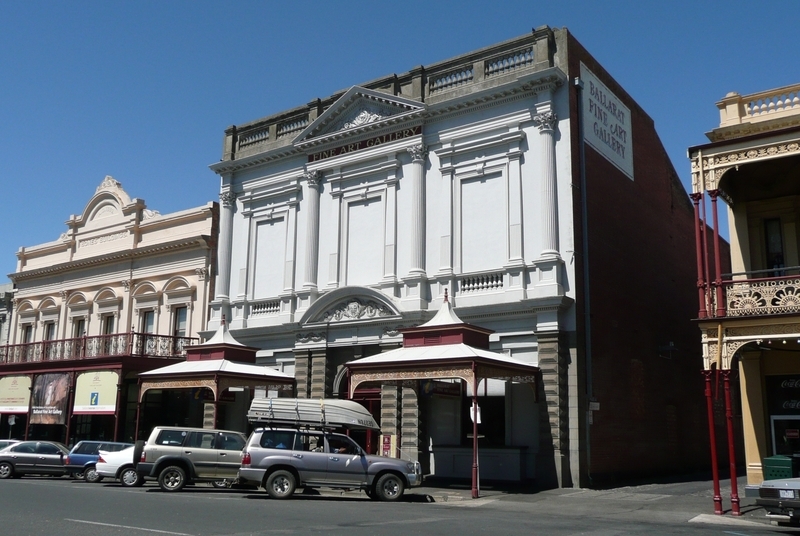 However, a year later the architects accepted the tender of Harvey and Morrison of Ballarat. Alterations were undertaken by Clegg, Morrow and Cameron in 1927 and by John and Phyllis Murphy in 1967. Recent internal alterations include a widening of some openings and a link to adjacent buildings. 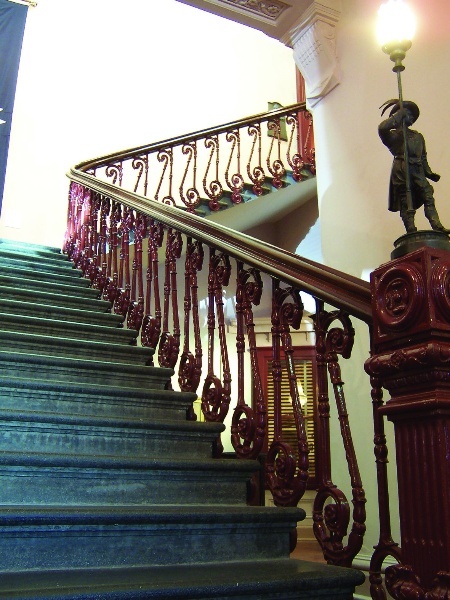 The internal staircase remains a striking feature. The upper facade is divided into three bays by engaged Corinthian columns, echoed on the ground floor by rusticated pilasters. The surrounds of the upstairs windows are quite complex and interest is further provided by the parapet with its triangular pediment being flanked by balustrading. The upper fenestration has now been infilled to form blind panels. 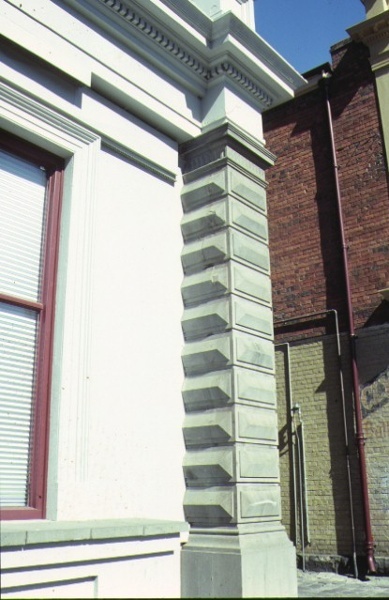 The unique pair of pyramidal verandahs and ground floor shopfronts were removed in the 1960s. 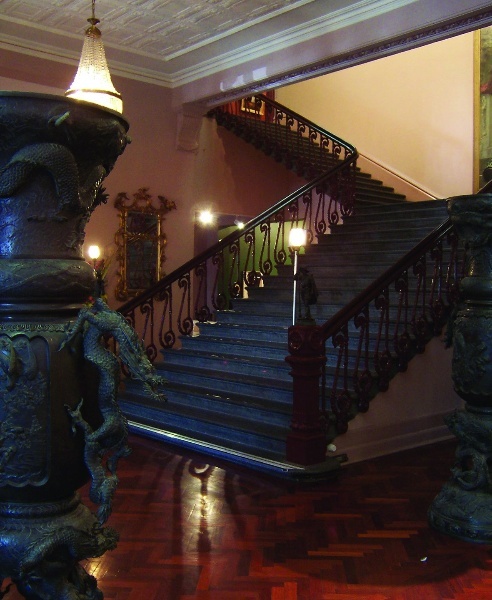 The building was designed with the principal gallery rooms upstairs and this is reflected in the external facade; internally it is emphasized by an impressive stone stairway. Ceiling decoration in the stairwell is of an art nouveau character, and the fruit and foliage pattern in the front gallery upstairs appears to be the original design. Also of an original design is the pair of doors opening from the landing, with heavy architrave and Greek revival detailing on the lintel. 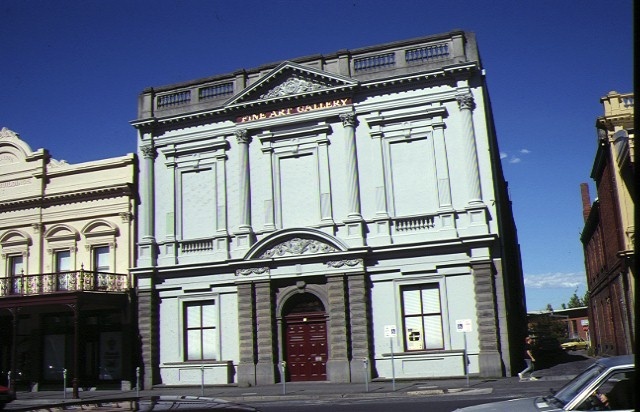 Although the building now appears to be rather heavy in execution, with its rusticated bluestone pilasters, blind window panels and lack of shop verandahs, the art gallery is one of Ballarat's most important public buildings. 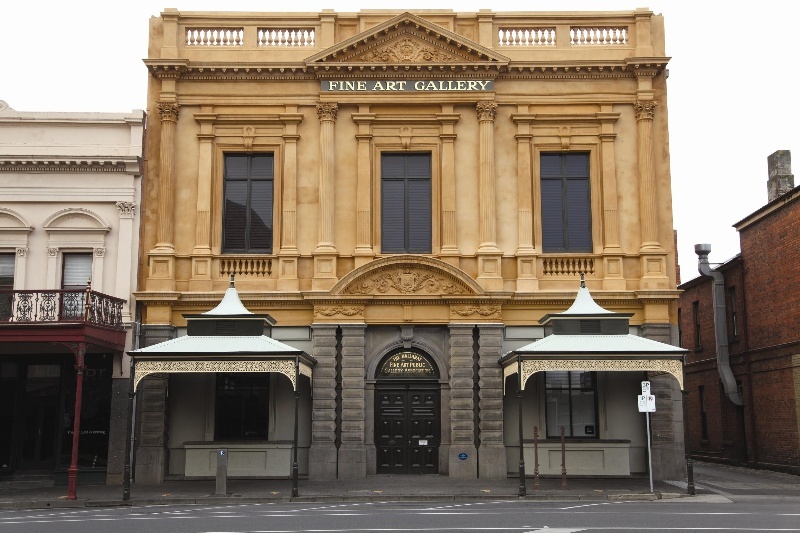 Fine Art Gallery, 40-48 Lydiard Street North, Ballarat, to the extent of the whole of the buildings and land contained in Certificate of Title Volume 3254 Folio 636. 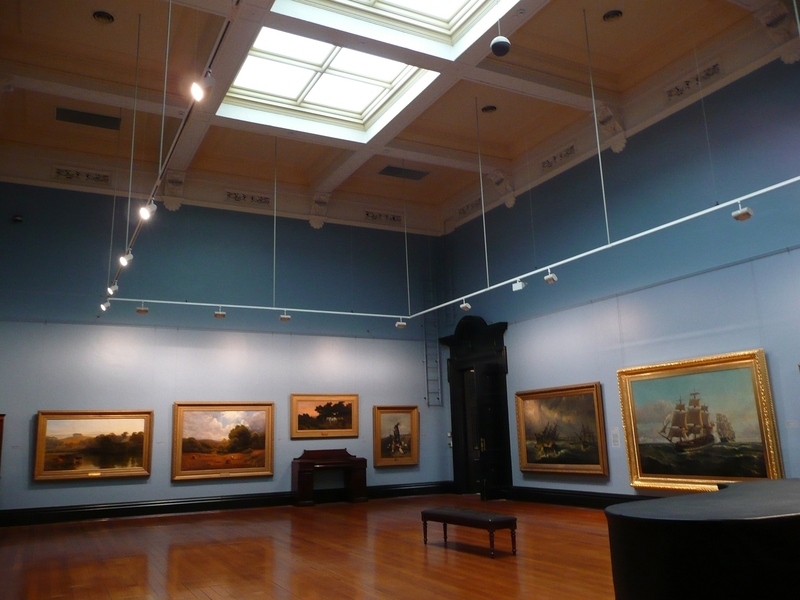 Built 1887 to a design by architects Tappin, Gilbert and Dennehy, this was Australia's first provincial gallery. 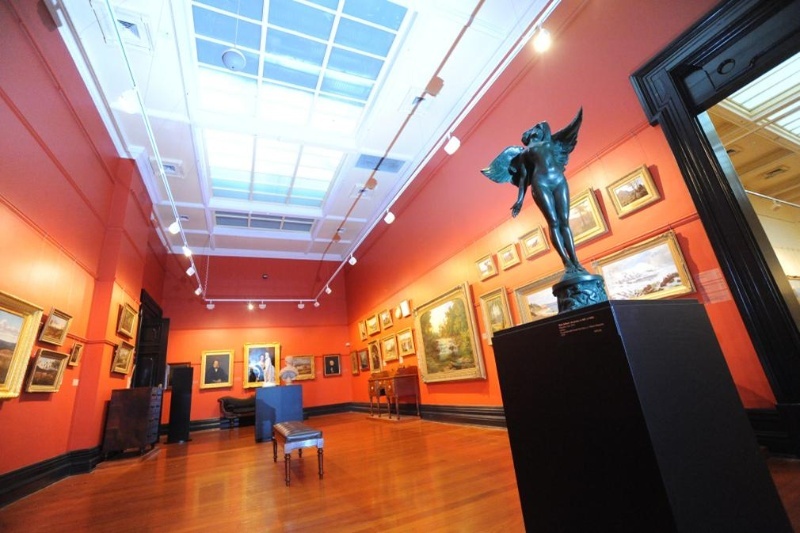 Featuring a decorative Art Nouveau coffered ceiling, it exemplifies Ballarat's continuous support of the arts.